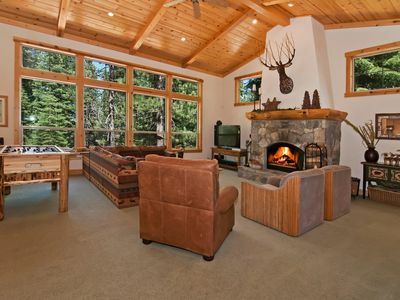 Mountain Retreat, Hot Tub, Private Forest, amazing setting. 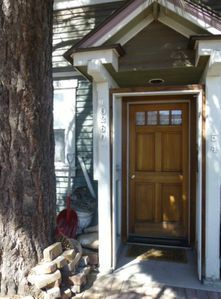 TOT 826. 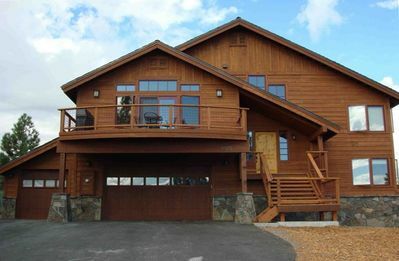 This architectural masterpiece was designed by RWR with large living area and floor plan designed for entertaining. 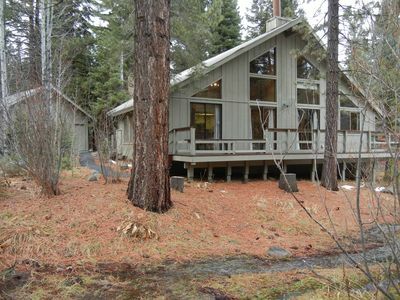 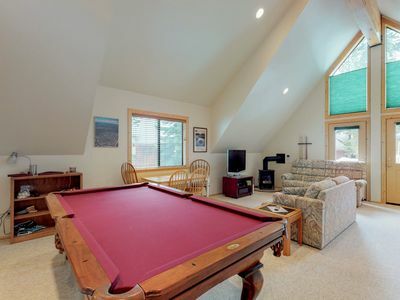 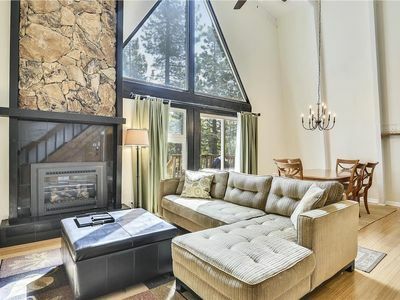 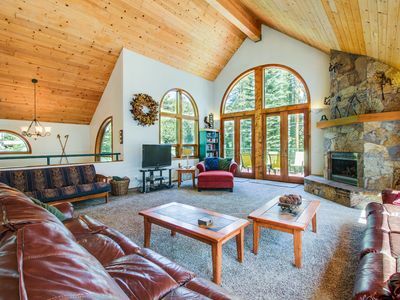 Property is located on private 11 acre lot in Tahoe Donner. 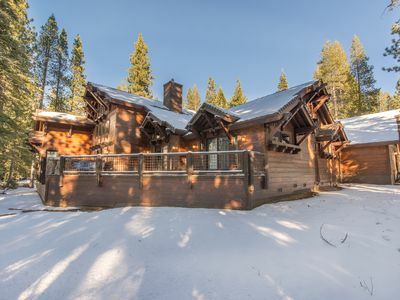 Located close to Trout Creek Rec. 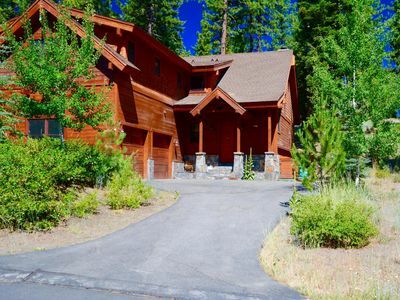 Center and Tahoe Donner golf course. 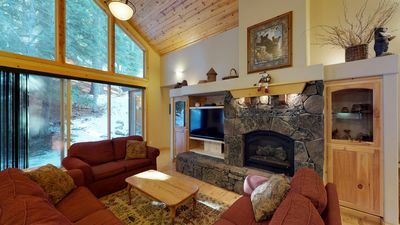 The property has a gourmet kitchen with everything you would need to take cars of your group or families needs. 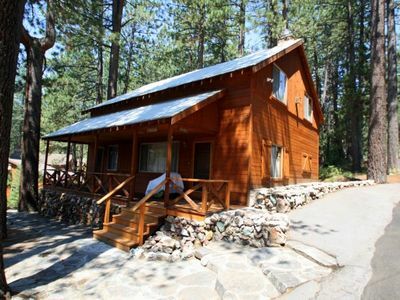 The forest setting provides privacy, serenity and on elf the most tranquil setting you could experience. 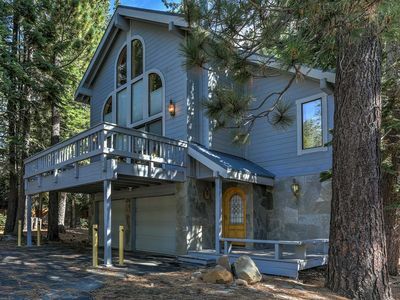 Tahoe Donner Home Away from Home, Near the Rec Center, Hiking, Skiing! 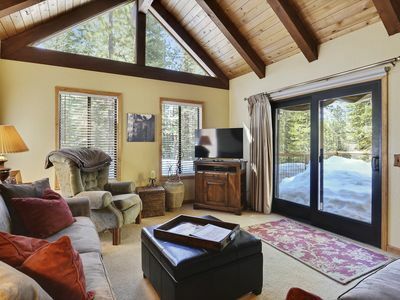 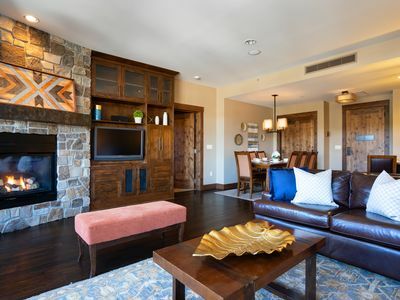 Northstar Gem, the ultimate family get away! 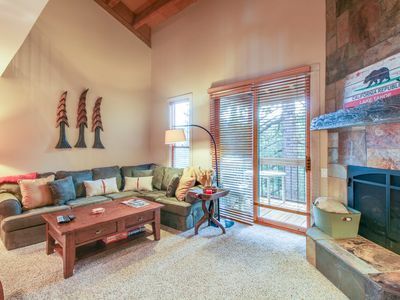 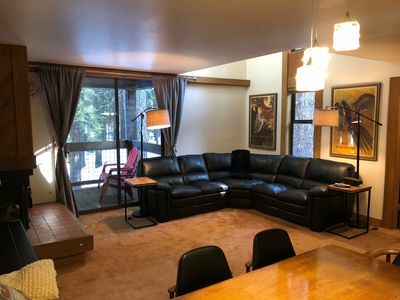 Rustic condo w/ balcony, grill, & shared pool/hot tub access! 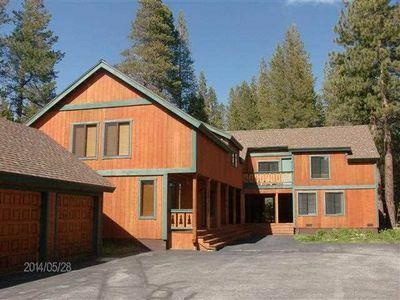 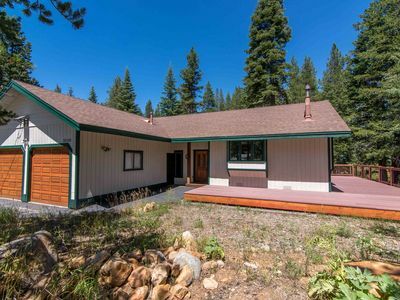 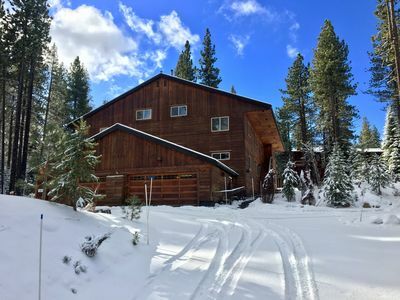 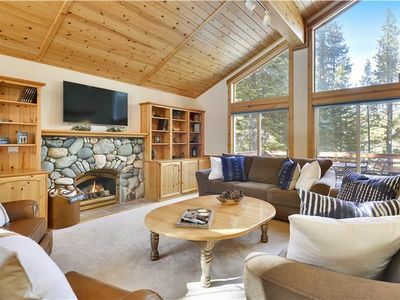 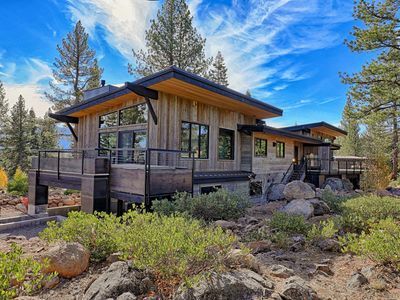 ‘Tahoe Dacha’ Truckee Home w/ 5 Decks & Game Room!